← Lentils, mixed greens and a few veggies for good measure. Today marks the *unofficial* start of summer. The weather is 94 and sunny, which sounds a whole lot like summer to me! In an attempt to stay cool I made a pitcher of lemonade. This is not the ultra-sweet, white-powdered stuff mind you, but real southern-style lemonade. 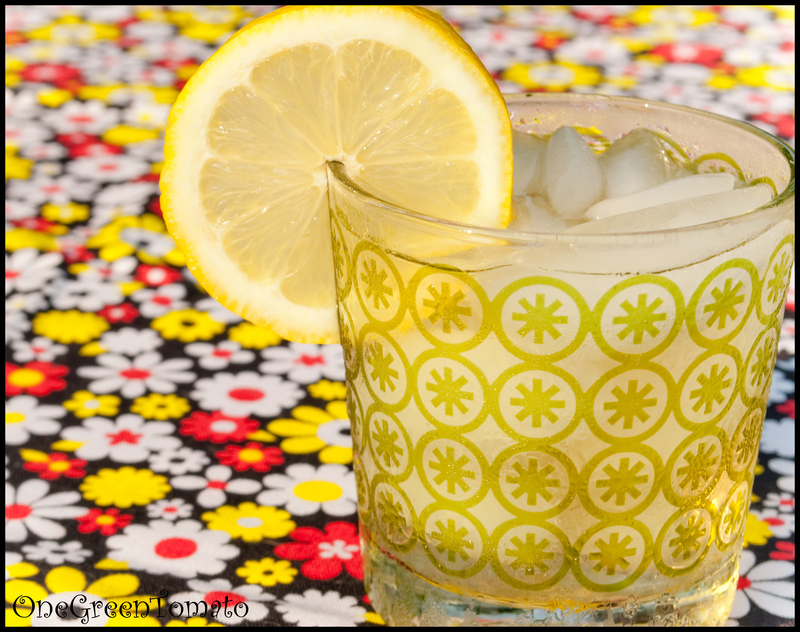 To make lemonade all you need are lemons, simple syrup (sugar will not dissolve in cold water), ice and water. That’s it. 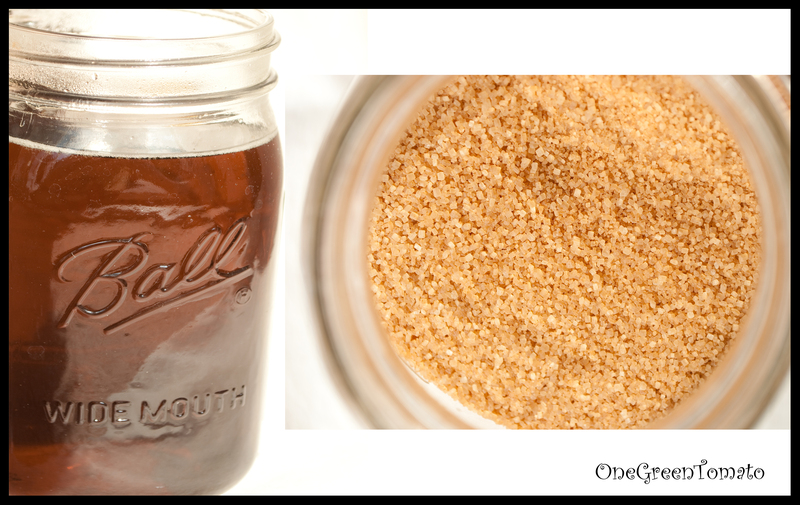 For the simple syrup I use a 1:1.5 sugar/water ratio. Place 1 cup of sugar in a small sauce pan, add 1.5 cups of water and heat until sugar dissolves. Since I use raw sugar my lemonade always ends up looking like tea. 🙂 I usually make a larger batch and keep in the fridge, that way I’m always ready when the craving hits! Plus I use it when making iced coffee. Slice and juice one lemon into a glass full of ice. FYI, if you first roll the lemon on the counter top it will juice easier. Add water and simple syrup to taste. Enjoy! myself, i like maple syrup in my lemonade! That sounds like a nice twist; I’ll have to give it a whirl next time! Thanks for sharing!